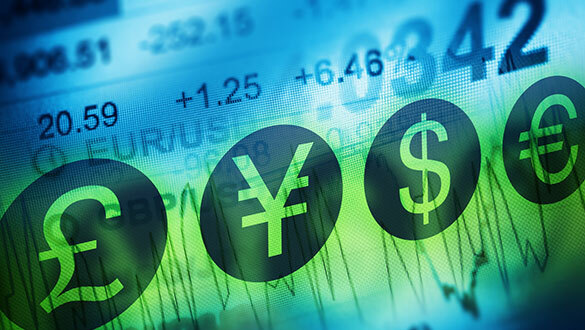 Fairfax alleged the hedge fund manager was involved in a short-selling scheme to disseminate false reports about the company. 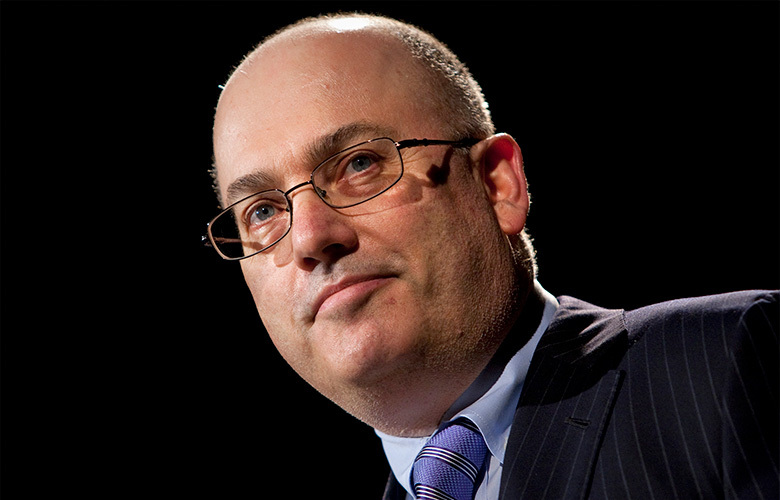 A judge in New Jersey has dismissed a lawsuit that Fairfax Financial Holdings brought against Steve Cohen and his former hedge fund firm SAC Capital Management for allegedly engaging in a short-selling conspiracy to drive down its stock price, according to a court document. Judge Frank DeAngelis said his court could not rule on the suit because there was “no evidence that the SAC defendants expected or intended to cause injury in New Jersey when they were conspiring to drive down the share price of a Canadian company,” according to a March 29 filing made in the Superior Court of New Jersey in Morris County. Fairfax had filed a suit against SAC in 2006, alleging ties between Cohen and a scheme to disseminate false reports about the Canadian insurance provider and its New Jersey subsidiary Crum & Forster Holdings Corp.
A spokesman for Cohen didn't immediately return a phone call seeking comment about the dismissal of the lawsuit. Toronto-based Fairfax didn't immediately provide comment. 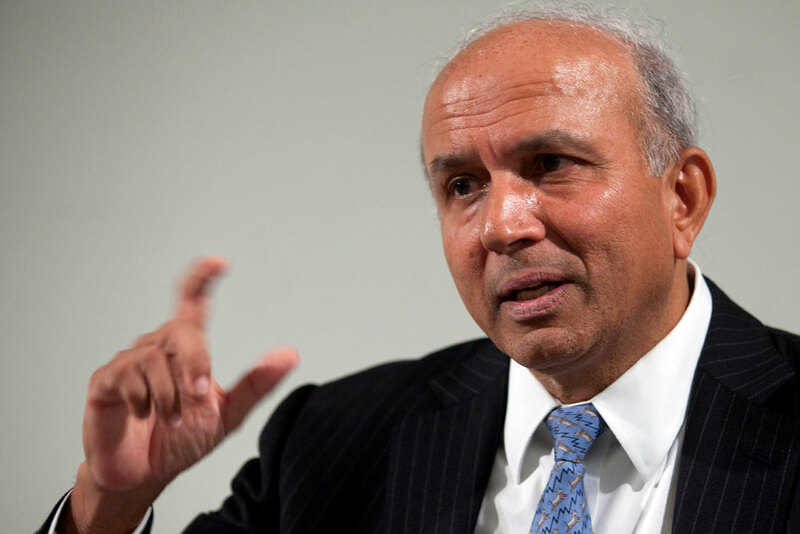 In its initial complaint, Fairfax made claims under New Jersey’s Racketeer Influenced and Corrupt Organization statute, which covers civil lawsuits over bribery, extortion, forgery, securities fraud, and similar crimes. 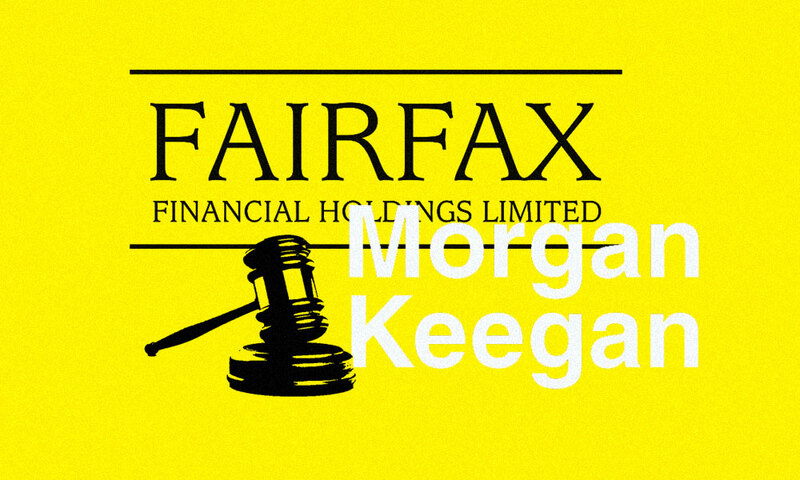 Fairfax also made common law claims such as “commercial disparagement” and “tortious interference with contractual relationships and economic advantage, according to the March 29 court document. However, the court ruled that SAC Capital did not have sufficient ties to or activities within New Jersey for the state court to have jurisdiction over the case. Separately, Cohen in February asked a U.S. federal court judge to dismiss a gender discrimination lawsuit filed against his current firm, Point72 Asset Management. An associate director had filed a suit against his family office, describing a hostile and discriminatory work environment in which women were paid less than male peers.